Yesterday we problem solved to unlock this box. 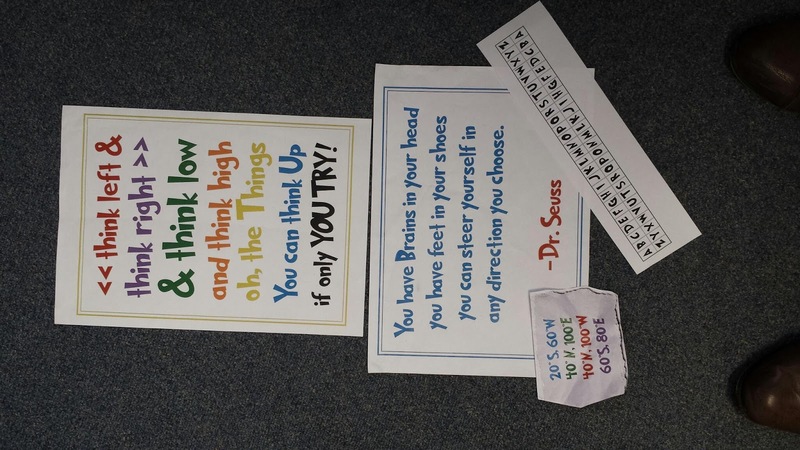 These are some of the clues we were given. Each clue helped us work out the combination to unlock one of the 4 locks.The activity helps to teach us teamwork, problem solving, critical thinking and troubleshooting. WowW That looks like a fun activity. I would love to know how you solved the problem and what was inside the box! WOW what is in the box Room 15.
inside the lock box is a secret, to find out you have to open it. By Lucy Macy and Leora. well done room 15 that looks like a lot of fun was hard being detectives ? Wow rm15 that must be super fun. Who found it first? well done room 15 the lock box was very hard to solve the winning witch was Lucas's team are dectectives! 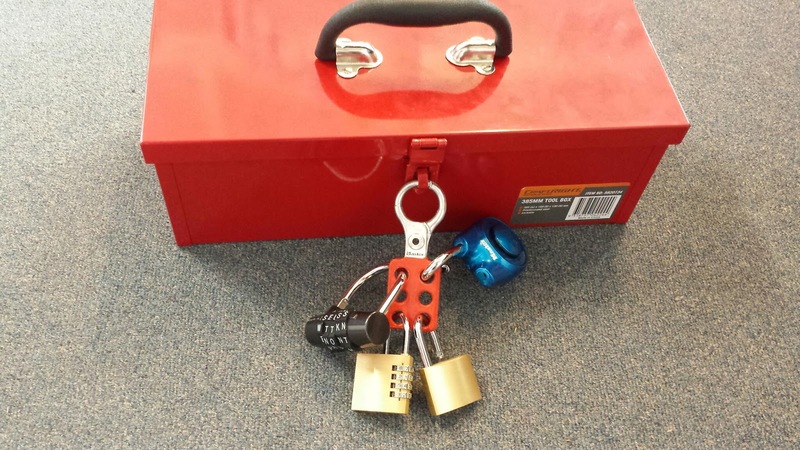 The lock box was a really hard thing to open!Well done blue team you guys are real detectives! wow i can't believe we unlocked it 1st! I enjoyed the lock box challenge very much!! You guys were lucky to do it. My class had a go at the lockbox. Well done blue team great copperating you did very well !!!! IT was really hard finding out all does cues and hidden messages. the one we struggled on was the map. what did you find hard? Great job room 15! Was it hard? And how many minutes did you do it in. It was very fun doing it and everyone worked together.